With the release of Final Cut Pro 10.1, Apple changed the way projects and media are managed by introducing the "Library". Plug in the external hard drive & launch Final Cut Pro X. Select the correct location of the external drive from the drop down menu and make sure to choose "Duplicate Project and Referenced Events". Select OK. 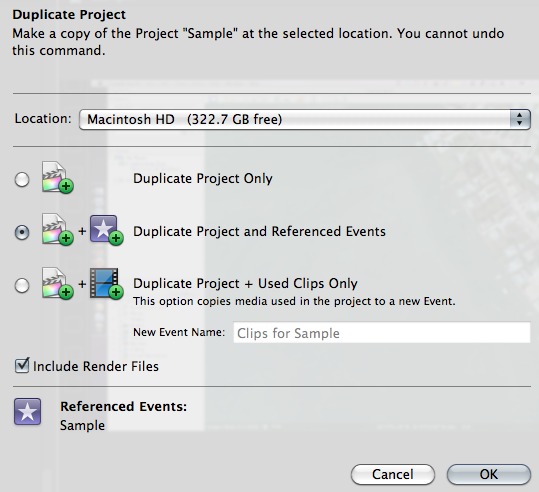 Handy tip: To save space and reduce the size of the folders being copied, uncheck "Include Render Files". Thats it, you're done! 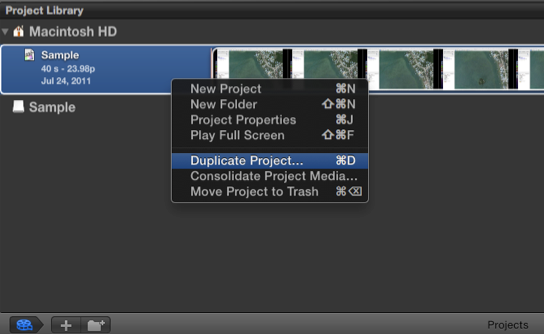 When Final Cut Pro X is launched on another machine with that drive connected, your project will be ready to go in the Project Library.